Francois Verbeeck Developer's Thoughts – "Anything that can go wrong, will go wrong". 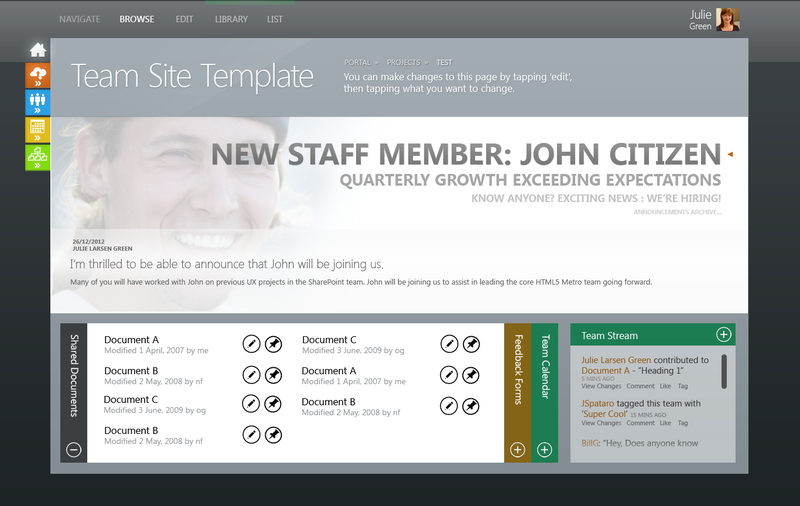 My musing in the amazing SharePoint world. 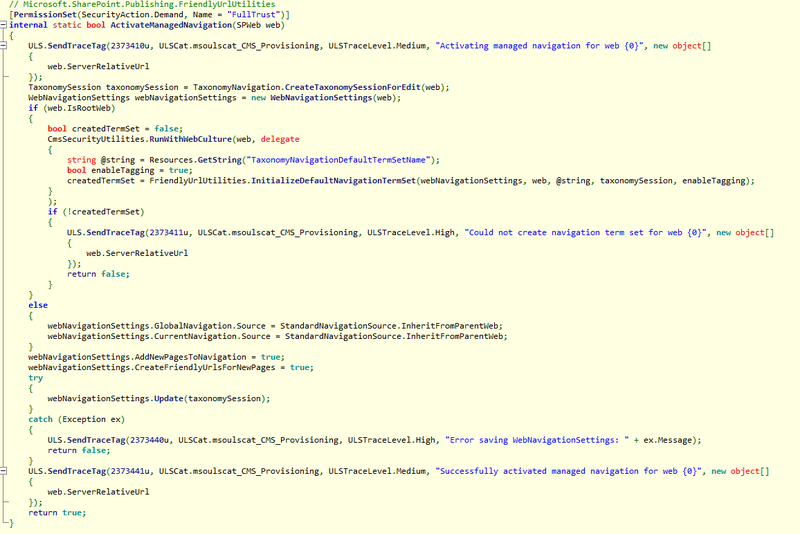 SPFederationAuthenticationModule and / or using Microsoft.SharePoint.IdentityModel anyone ? 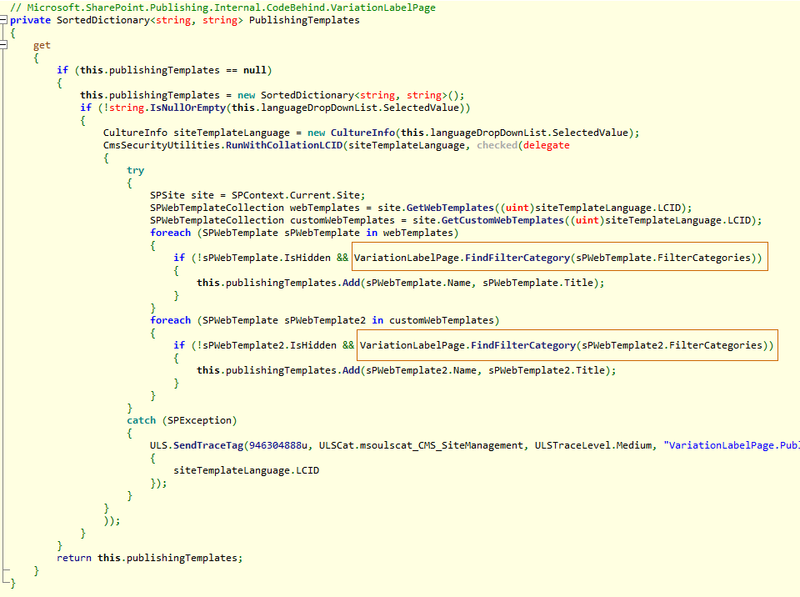 Wondering why you can’t add reference from Visual Studio to this DLL ? Another reminder to myself (like nearly all the posts in this small diary) to rely whenever possible on the Content Query WebPart “PageFieldValue” for the relation between content. No custom user/web controls wrapped or not in webpart(s), no extensive search service configuration and core search result webpart configuration (altough I still like that option ! ), the good old trusty CQWP with its PageFieldValue and the ability to work natively with Managed metada field (including children terms) is a pure joy to use. And if you’re targeting content that might also bring the actual page, don’t forget to exclude it (eg : by its title or its ID) through once again the PageFieldValue since it will be obviously the first candidate to match your filter. A good reminder to myself to exclude this from feature receiver and put it on separate PowerShell scripts that can be easily run only on specific environment(s). 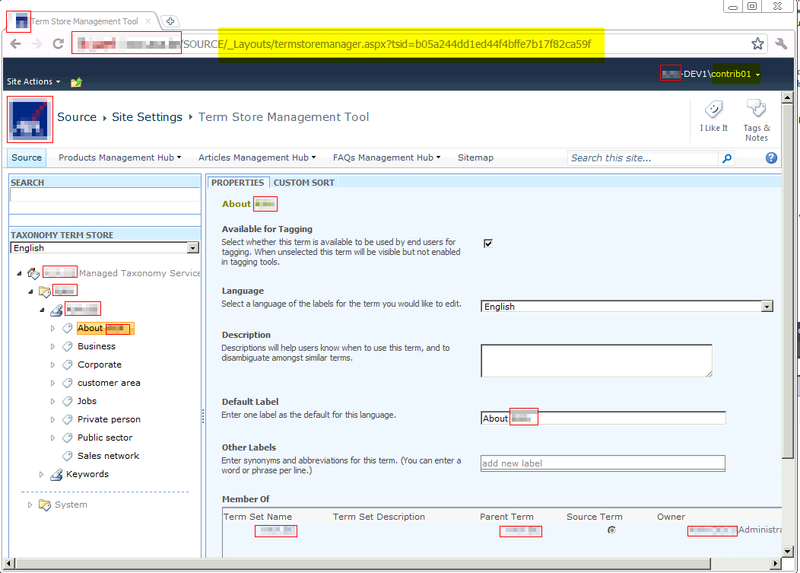 Whenever you create your site collection throught stsadm or powershell and you “bypass” the central administration user interface, the default SharePoint groups won’t be created. Fortunately, it’s easy to create them afterword, simply go to /_layouts/permsetup.aspx and adapt as needed. 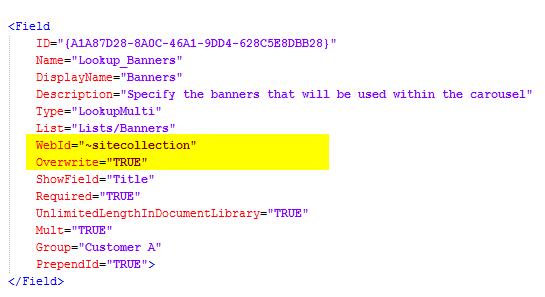 SharePoint Tip of the Day – Tired of waiting for your search scope(s) change(s) to be compiled ? Start the update now ! I never noticed that there were a dedicated “start update now” not so hidden in the search service administration dashboard. Very useful when you’re testing your scope rules to avoid waiting for the next compilation time ! There are an outstanding amount of walkthroughs on the web to do it but some are missing some steps or overcomplicating the task. Here’s thus the recipe I give when I deliver projects requiring pdf content results. KB article ask to restart the SharePoint Server Search 14 service and to reboot the SharePoint servers in the farm better not skip that part (and schedule it wisely in production). Perform a full crawl on all your content sources to get the pdf within your results. If price is not an issue (hmmm…), you should consider the Foxit IFilter, which offers much better performance (by lowering the time for the crawls). In the meantime, the adobe way is working and fully supported. 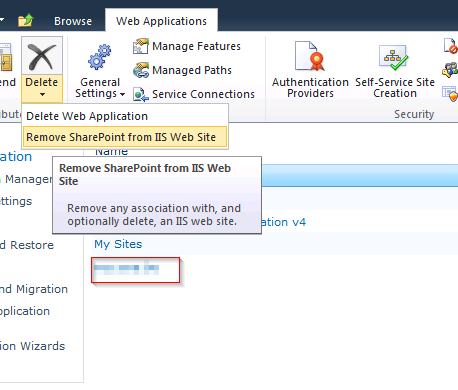 I always went the hard way, removing the AAM entry and deleting the IIS website, thinking blindly that SharePoint would understand my unfriendly actions but there is a way, if you don’t fear to click on delete on your primary (non extended) web application ! I had to manually deleted the site from IIS even if I checked the option, but at least the configuration database is now in a cleaner state. During your application lifecycle management, you’ll probably have to add new fields or update your content types based on new requirements / needs. Re-ordering fields within list instances consuming these content types can be handy to give the professional finish touch to your upgrade scenario. Fortunately, it’s extremely easy once you know how to do it ! Just grap the FieldLinks property on the content type of the list and call the re-order method on it. Don’t forget to update your list afterward ! 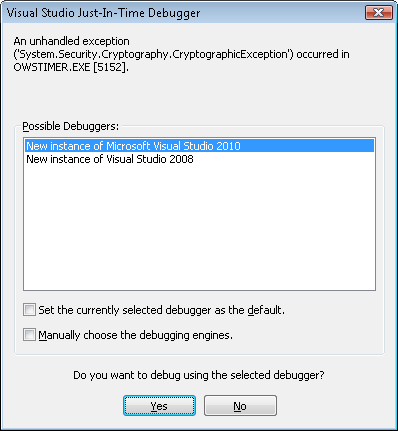 If you encounter like we did on one of our testing server a popup (appearing in the morning) with a cryptography exception and wanting to attach the VS Debugger Process, don’t worry. It’s documented and somehow normal. This will only happens on some configurations and if we have VS installed on the server (it’s usually not the case on staging environment and definitively not on authoring / production environment) otherwise a warning will be logged and nothing else. Wondering why your lookup field(s) defined through xml are not working anymore when you deploy your solution outside of the root of the web application ? (/sites/whatever or /whatever for the explicit inclusion managed paths) ? Turns out that you need to specify the web id to the tokenized ~sitecollection (and also set overwrite to true if you do have a separate feature for your field and your list schema). Without this, the lookup field definition which was working flawlessly without any code on the root of the web application was unable to find back its associated list. That webid attribute, awfully unproperly documented within msdn / sdk, also allows you to define the guid of the target web holding the list instance. If added as contributors within the term store manager in central administration, they will be able to add / edit terms (and manage translations). If added as administrators (while still being only contributors on the site collection) they will be able to do structural changes to the metadatas. If you try to automate as much as possible your solution deployment, you'll likely enjoy having your alternate access mappings deployed in a structured and repeatable way. Turns out that it's quite easy and manageable by stsadm without doing some custom development. 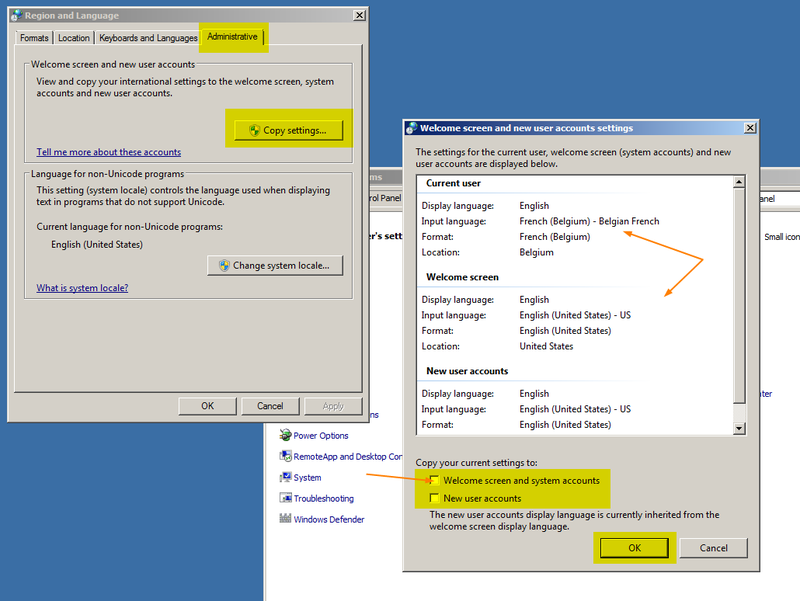 Quite handy and something we can add to our little batch files that deploy our SharePoint solutions. … or how something that worked in SharePoint 2007 is now not working as expected in SharePoint 2010. Never minds, if I read carefully msdn documentation, it was kinda explained, I need to remove the inherits="true" (or stop using the built-in template for the content type creation !) or change it to inherits="false". Optional Boolean. The value of this attribute determines whether the content type inherits fields from its parent content type when it is created.If Inherits is TRUE, the child content type inherits all fields that are in the parent, including fields that users have added. If you use some RemoveFieldRef entries in your content type definition and you're still seeing the removed fields, then you now know why. If you use the Response.End, Response.Redirect, or Server.Transfer method, a ThreadAbortException exception occurs. You can use a try-catch statement to catch this exception (of type ThreadAbortException) but having an empty catch block after my Response.End was kinda ugly. We never stop learning ! As a SharePoint developer, I don't have to play too much with all the administrative tasks when I'm outside of my VMs as our IT service is responsible for ensuring the proper health status of the production facing site. So stuff like Alternate Access Mappings, Bindings and Server Name Mappings were quite new for me. 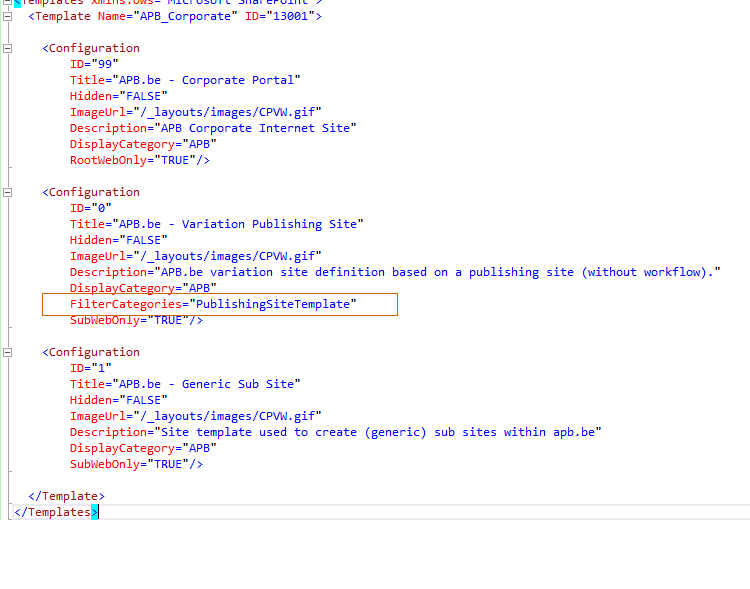 So, here is a small reminder of the steps that I did to have my site collection accessible through a fake public url (eg : http://www.company.com) instead of http://sharepoint-dev-01 and ensure the search results are returned properly using the right url. The most important part is now what to do (or what to avoid) to ensure that your search is working as you would expect it to do. The general idea is to stick with the server name as the host name instead of already playing with the AAM name. The alternate access mapping created previously will take care of all url rewritting so do not do like me and don't mess your content source or scopes with the fully qualified domain name ! It must be possible to adapt url of the search results through the "server name mappings" configuration screen but I've never been able to make it work as expected. I guess the main culprit was the fact that I mixed fqdn and server name at various place which confused the search service. Ensure that your account has enough permissions to do the operation or that you’re list as a site collection administrator for the site collection that you are restoring.